Because we're those kind of people. 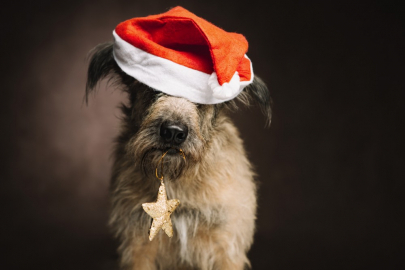 There's no shame in this puppy portrait game. 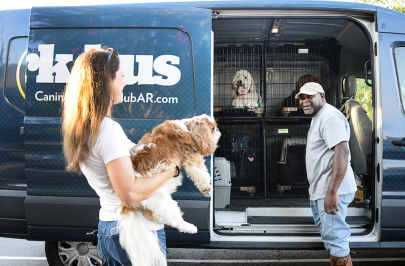 We think it's safe to say Darrious Thomas let the dogs out, and they couldn't be happier. This is a love-love situation. 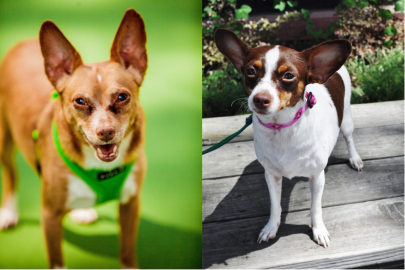 We're at the tail end of our Cutest Dog Contest, and if you're looking to adopt your own furry bundle of joy, we've got just the candidates. 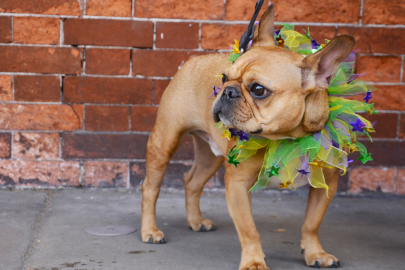 In the market for your very own furry bundle of joy? 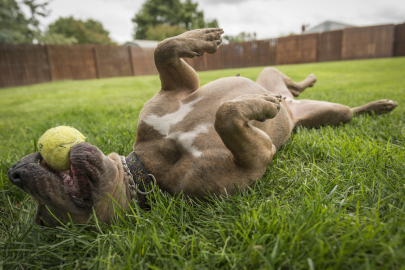 These lovable canines are waiting for you. 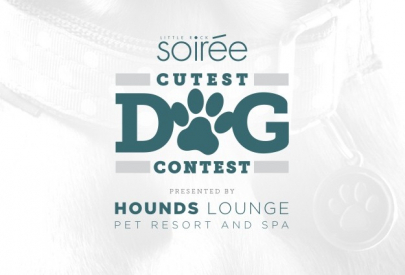 Round 1: Vote for Soirée's Cutest Dog! 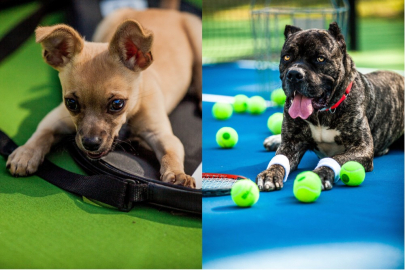 Attention, everyone: Stop what you're doing and come look at how cute these dogs are. 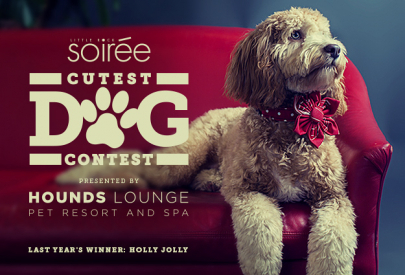 Nominate Your Pup for Soirée's Cutest Dog Contest! 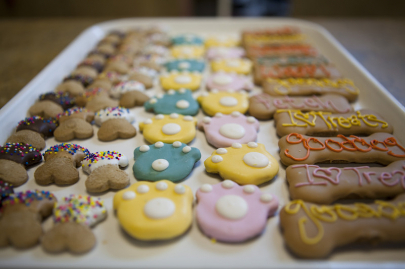 It's about to get all kinds of adorable in here.